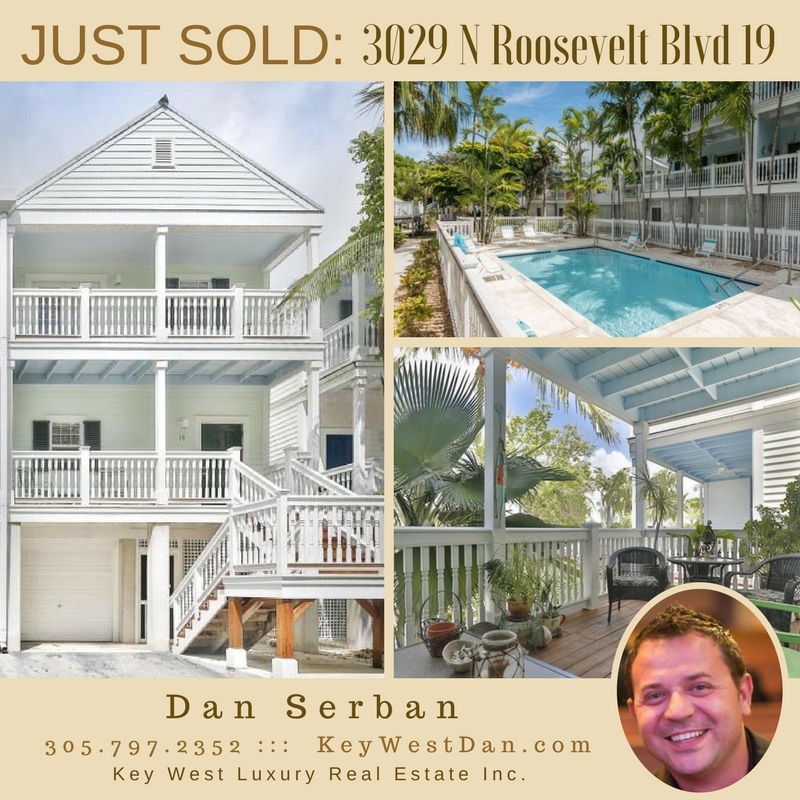 the first one sold and closed after hurricane IRMA! To the new owners, my clients, CONGRATULATIONS!!! Thank you for trusting me and let me just express how grateful I am for the opportunity to represent you! Enjoy your little slice of paradise! 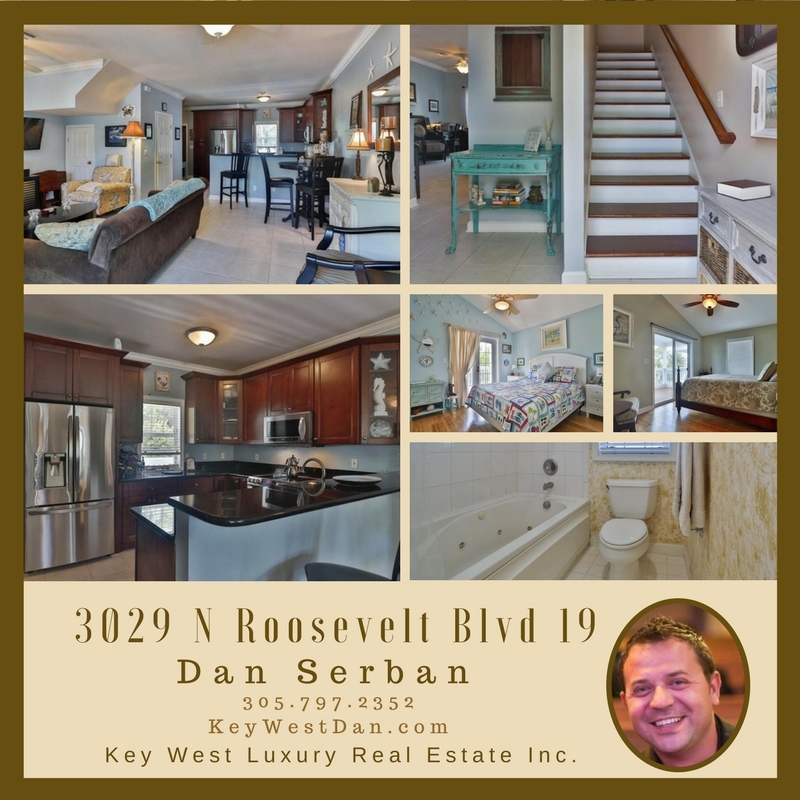 This meticulously maintained home is in the desirable Key Cove community. Key Cove is within walking distance to shopping and restaurants. 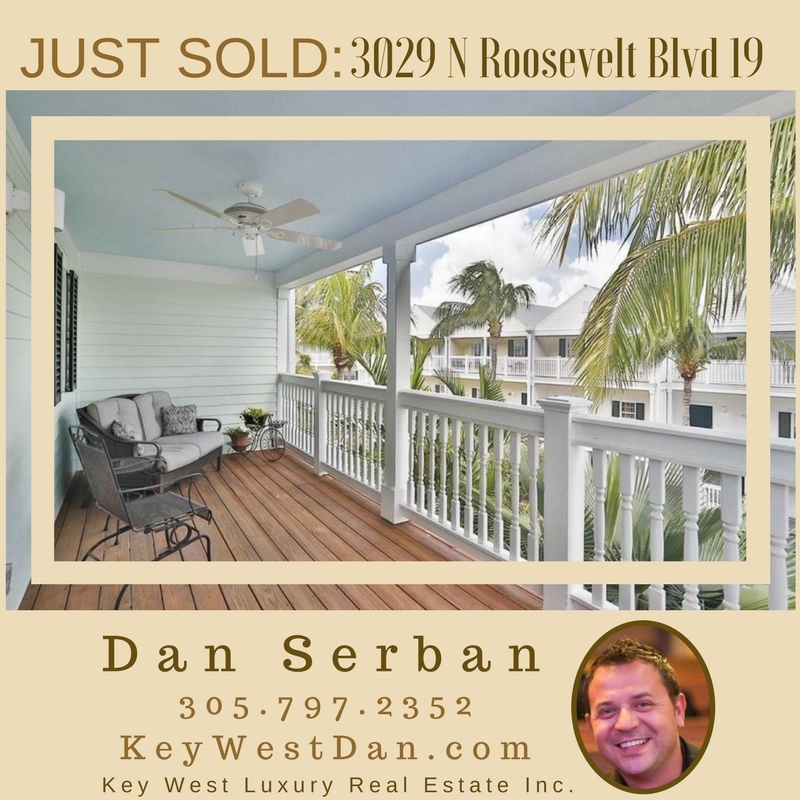 If you or anyone you know is looking to invest in Key West Real Estate, please call me today! Written by Dan Serban on November 14, 2017 . Posted in SOLD!